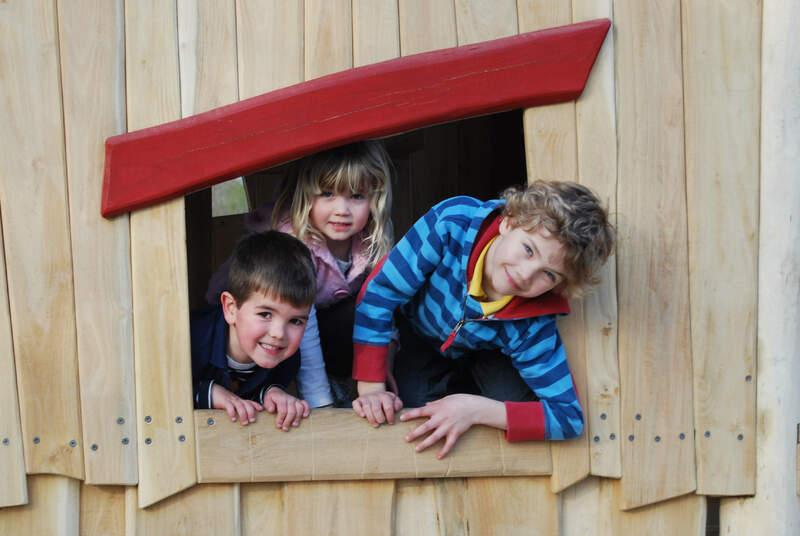 Moors Valley Country Park and Forest is open from 8.00am every day of the year except Christmas Day. and at 7.00pm in the summer holidays. Evening visits outside of opening hours must be requested in advance, conditions apply. The Visitor Centre, including Seasons Restaurant is open from 9.00am to 4.30pm each day* (later in the summer). Last hire at the Cycle Hire Centre is one and a half hours before the Visitor Centre closing time. *The Visitor Centre may close for up to 5 midweek days in January for cleaning and maintenance. The Go Ape Tree Top Adventure is open during the Dorset schools February half term, and then everyday from Easter to October, weekends only during November and is closed over winter. The Moors Valley Railway is open everyday from Spring Bank Holiday week at the end of May through to early September. For the rest of the year it is open during Dorset School Holidays and at weekends only. The opening hours are 10.45am to 4.30pm (5.00pm in summer). Moors Valley Golf Course is open from 8.00am to dusk, everyday except Christmas day, weather permitting.